Heating your outdoor space in San Francisco and San Mateo can be challenging on those cool nights. Natural gas heating options for outdoor heating are gas fireplace inserts or gas logs located in cozy areas. For larger areas, free standing gas heaters that radiate downward and natural gas torches work best. Enjoy your hot shower on those cool San Francisco mornings in the privacy of your back yard. Outdoor shower installed that blends in with the landscape or off your master bedroom . Outdoor showers for pool areas or turn you hot tub area to an outdoor spa. 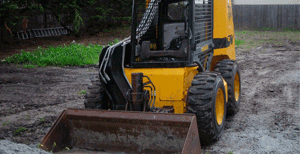 Gruber Plumbing specializes in natural gas and we are current with all California State codes. 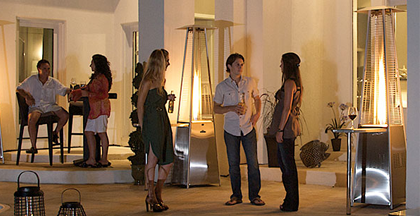 We hook-up, pool heaters, gas fire pits, outdoor grills, outdoor sinks and more. $25.00 off for an outdoor shower in the San Francisco Bay area. See our plumbing Discounts Page. Contact us for a free quote on outdoor plumbing services @ 415-816-5475. 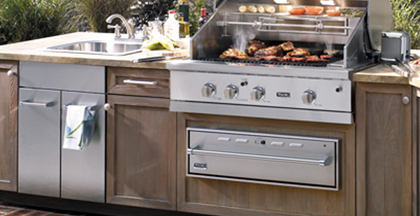 Outdoor kitchen installation with gas stainless steal grills, food warmer, dishwasher, outdoor sinks and more. Natural gas torches that radiate heat in all the right places. Great for outdoor decks and patio.